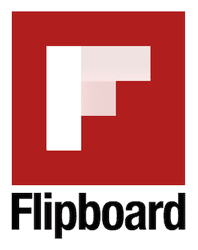 Flipboard is already an incredibly popular iPad app but due to the design and size of the app it was previously not available for iPhone and iPod Touch users. Fortunately today they have finally made the popular news and magazine app available for these users as well as iPad users. Obviously the app is completely remade from the iPad app but the overall features are the same and so far users are very impressed with the app. Flipboard does basically everything it should and it does it well so users have no complaints at all about the app so far. If you want to stay on top of the latest news and magazine info then Flipboard is an app you definitely need to consider for your iPhone or iPod Touch now that it has finally become available after months of waiting.